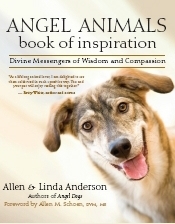 New World Library is the publisher of the Angel Animals series of books. New World Library (newworldlibrary.com) is an important supplier of great books for animal lovers. "As a lifelong animal lover, I am delighted to see them celebrated in such a positive way. You and your pet will enjoy reading this together." Amazing but true stories about animals that answer age-old question about the healing power of love, life after death, and how all life is interconnected. Awaken to profound insights. 50 black and white photos. It makes a great gift for every animal lover. 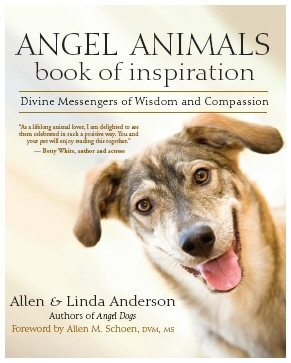 Click EXCERPT to read excerpts from Angel Animals Book of Inspiration. New World Library is a proud member of the Green Press Initiative. This book is printed on 100% postconsumer-waste recycled paper.